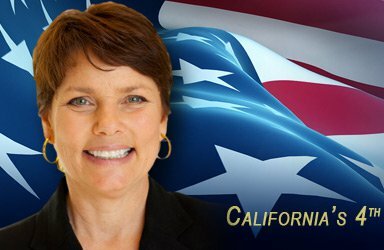 Sacramento, CA…The results are in from the California Secretary of State’s office and Beth Gaines has defeated her Democratic Challenger, Dennis Campanale for the 4th California Assembly Seat. Beth Gaines is ahead by a margin of 55.4% to 44.6%. This was a special election to replace her husband Ted Gaines who moved up the political hill to the Senate seat held by the late Senator Dave Cox. The District Covers the Lake Tahoe area on the California side in both El Dorado and Placer Counties. The district encompases all of Alpine County, 84% of El Dorado County, 82% of Placer County and 7% of Sacramento County.